Bumugibole is situated high on the slopes of Mount Elgon and lies at an altitude of between 1850-2000 meters. The farms are typically between 1.5 to 2.5 acres and have approximately 630 coffee trees. The area is accessed via one road which travels straight up the mountain. Bumatanda is set on the steep slopes of Mount Elgon at an altitude of 1600-1,900 meters on the top of the peaks. On average, farmers have 850 trees intercropped with bananas on about 1 to 2 acres of land. The area is extremely remote and most farmers can only be reached on foot. Yilwanako is situated high on the slopes of Mount Elgon at an altitude of between 2000-2,150 meters. The farms are typically between 1.5 to 2.5 acres and have approximately 680 coffee trees. The area is reached by one road which travels straight up the mountain. The high altitude reduces the number of other crops grown and farmers typically have additional plots of land in lower altitudes. Konokoyi lies at an altitude of 1500-1,800m. Farmers typically have between 1 to 2 acres of land and approximately 1000 coffee trees intercropped with bananas and beans. Bunabude lies at an altitude of 1700-2,150 meters. Farmers with an average of 800 coffee trees. The area can only be accessed via one road which can be in a poor condition during the rainy season. Buweswa is set on the steep slopes of Mount Elgon at an altitude of 1600-1,900 meters on the top of the peaks. On average, farmers have 850 trees intercropped with bananas on about 1 to 2 acres of land. The area is extremely remote and most farmers can only be reached on foot. Sipi is located at altitude of 1800-2100m. 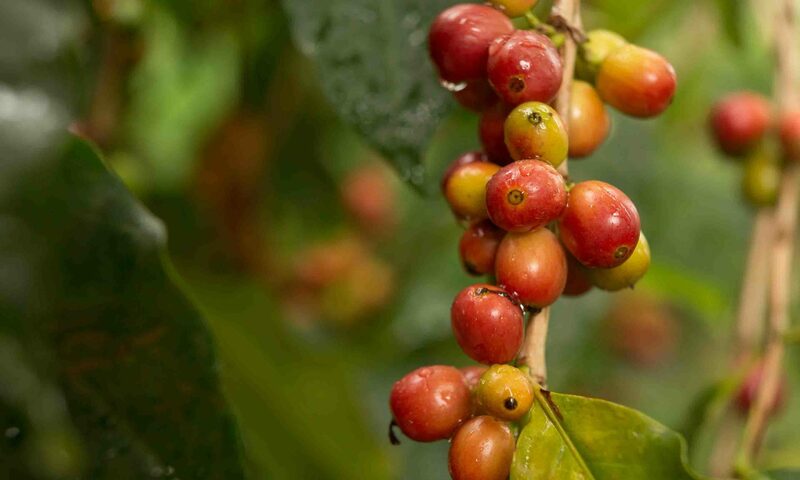 Farmers have an average of around 1000 coffee trees. 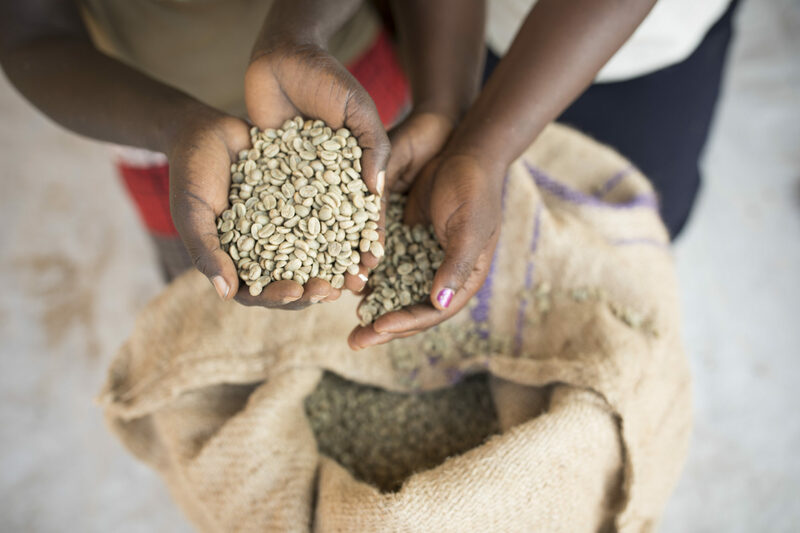 We offer full traceability of all our coffees, from farm to our cupping lab and warehouse in Mbale. We’re always striving to more fully understand how various farm practices and processing methods influence the quality of the cup. This way, we can bring unique and interesting coffees that fit our clients preferences.